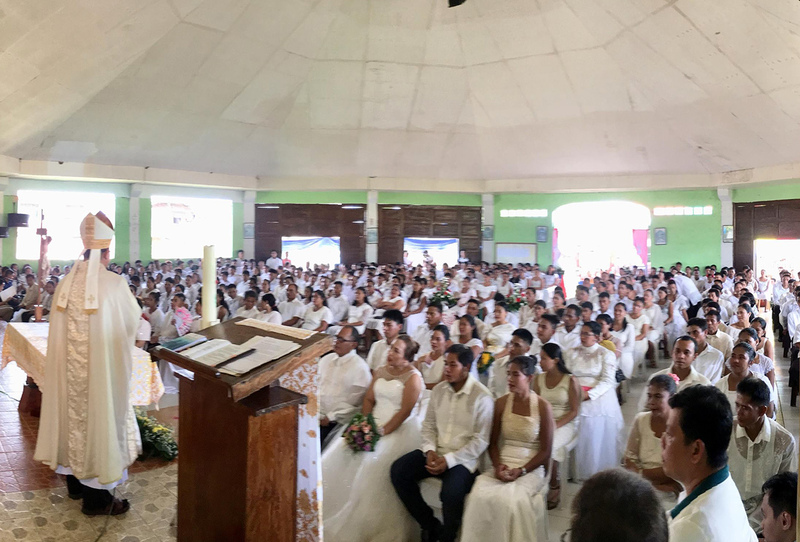 More than 160 couples in the upstream town of Maslog in Eastern Samar tied the knot in a simple but historic ceremony: the biggest mass wedding in the Borongan diocese’s history. 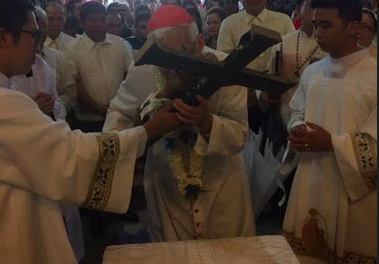 Hundreds of people attended the ceremony presided over by Bishop Crispin Varquez at the St. Isidore the Farmer Parish Church on Nov. 29. 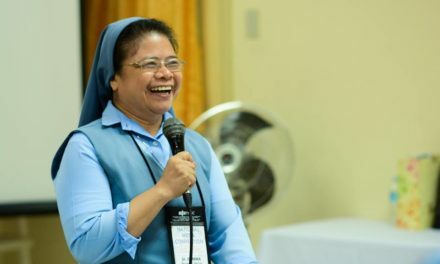 “You are part of the history of Maslog and the diocese for a big number of couples that exchanged vows in the Catholic church,” Varquez said in his homily. 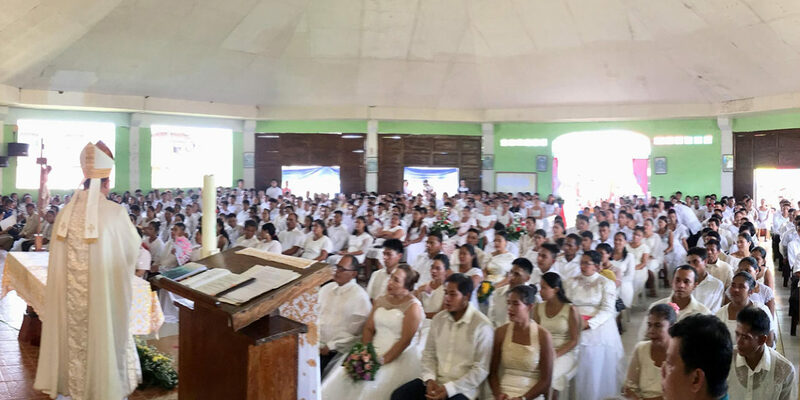 Mass weddings are usual in poor dioceses like Borongan but this year’s event, with 164 couples, was the biggest so far. The initiative was organized by the Parish Pastoral Council in cooperation with the Local Government Unit. 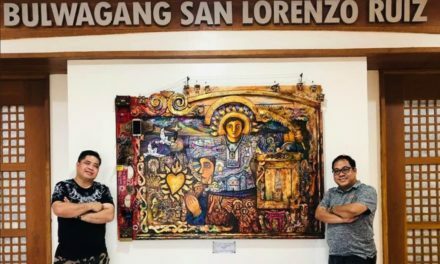 “I was expecting just 25 couple but the registrants got getting bigger until it reached 164 couples,” said parish priest Fr. Clyde Cabueñas.